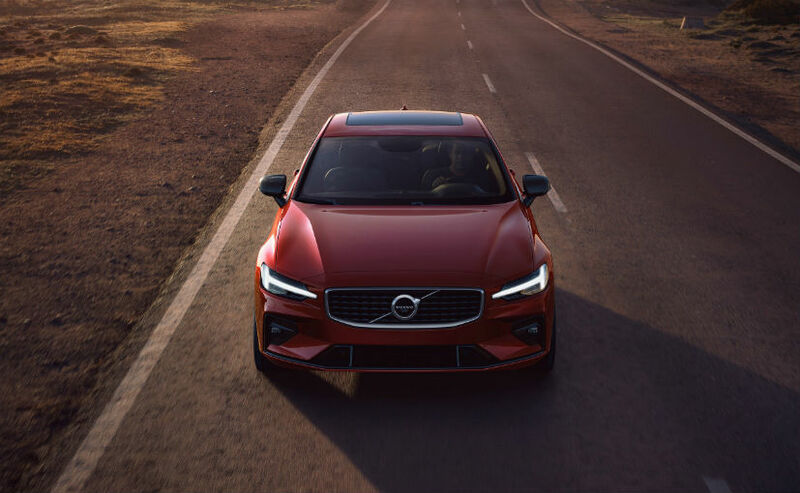 Volvo launched its mid-size premium sports sedan the S60 in its new plant in Charleston, South Carolina, United States, which will be the model’s global production site. For 2019 the S60 gets no diesel engine, but two petrol-hybrid options. 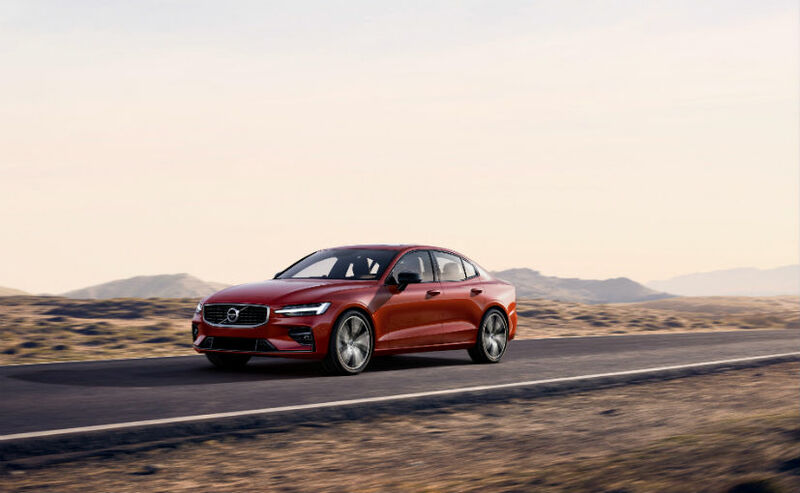 The new Volvo S60 is the first Volvo car to be sold without a diesel offer, this is Volvo’s pledge to offer electrified versions of all new models from 2019 onwards. Talking about the suspension, the car comes with double wishbone front suspension and integral axle at the rear. The S60 will be offered with a choice of four petrol engines including two plug-in hybrids. The entry-level S60 T5 comes with a four-cylinder, 2.0-litre turbocharged which makes 250 hp and drives the front wheels and claims a 0-100kph time of 6.5secs. 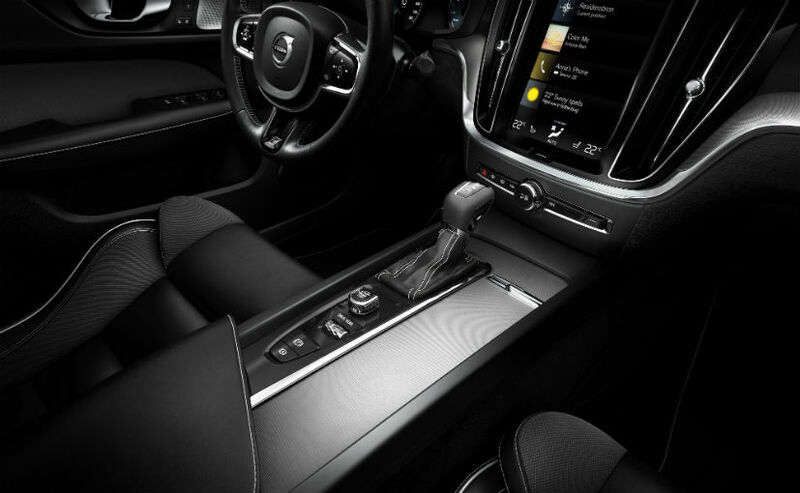 S60 T6 gets a supercharged all-wheel-drive unit with 310hp, which will come with with a plug-in hybrid option. Every engine option sends power to the wheels via an eight-speed automatic gearbox. The plug-in hybrid engines include Volvo’s supercharged 2.0-litre T8 Twin Engine, which produces a combined 390hp, with the 303hp petrol engine driving the front wheels and the 65kW electric unit powering the rear axle. That model offers 640Nm and can achieve 0-100kph in 4.9secs on its way to a top speed of 250kph. The T8 Twin Engine option will also be offered with a ‘Polestar Engineered’ performance upgrade, developed by Volvo’s new performance sub-brand. 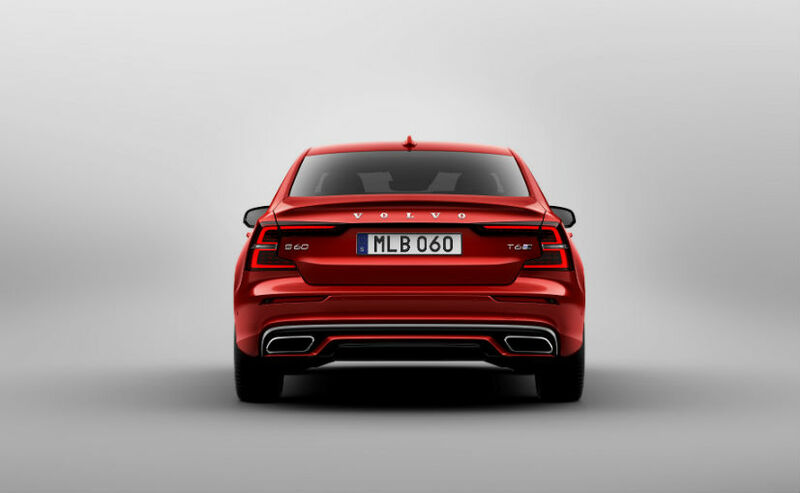 That upgrade includes revamped wheels, brakes, suspension and a tweaked engine ECU which boosts combined power to 415hp.The Polestar Engineered S60 produces 670Nm of torque, and is 0.2secs faster to 100kph than the regular version. The maximum speed is unchanged. 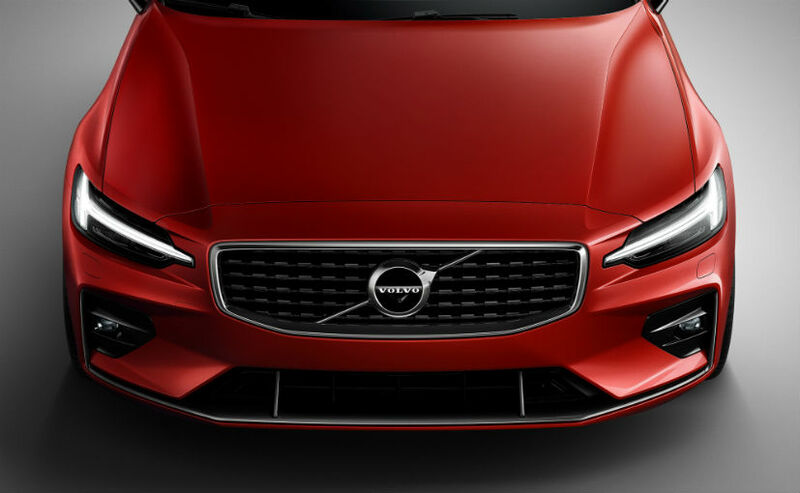 Volvo also introduced the S60 in its electric version as well as it will now get the Polestar Engineered, which is developed by Volvo Cars’ electric performance arm, Polestar. 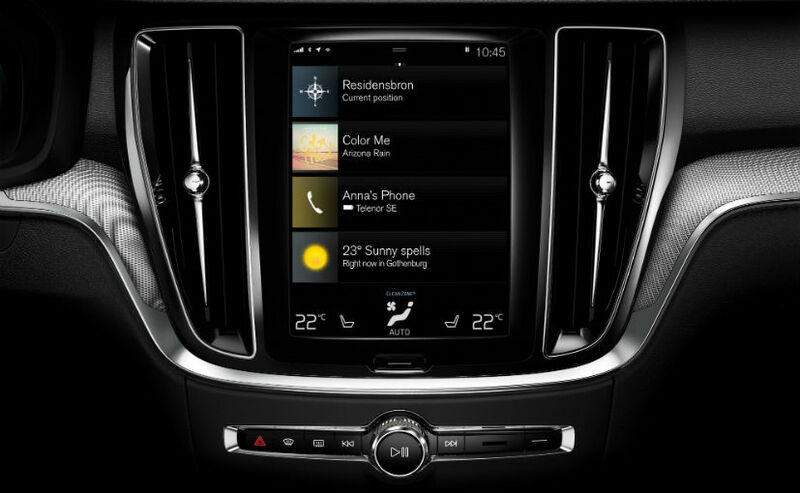 Apart from Volvo’s Scalable Product Architecture platform and exterior styling, the all new S60 also gets the V60’s safety and Sensus Connect infotainment system compatible with Apple CarPlay and Android Auto. Other features include optional Pilot Assist system ,City Safety autonomous braking capability and intuitive control which is a tablet-style touch screen interface that combines car functions, navigation, connected services and in-car entertainment apps. Volvo will bring the new S60 to India sometime in early 2019.